Every store strives to sell more — this is the main reason why modern online retail puts so much value into marketing personalization, namely, product recommendations. You can see recommended products everywhere: on the website, in emails, even while typing in a search request at an online store. However, there is still the matter of the quality of those recommendations. To understand if recommendations possess the necessary qualities to drive you sales, you need to know the key factors affecting the final purchase decision in your niche. Primary key factor that defines the purchase decision in Baby & Kids is a kid’s age. In 50% of all cases, the age of the kid is what defines whether the product will be purchased or not. Another key factor is a kid’s gender. In 30% of all cases, the gender of the kid defines if the good is sold. Statistics tell us that tool boxes are mainly bought for boys, and dollhouses — for girls. Brand preferences and purchase frequency fall into the remaining 20%. There are goods required before reaching a certain age (e.g. stroller, pacifier, diapers till the preschool age). The age of the kid defines various other parameters. For instance, clothing and shoe size. Development games and toys are often labeled with suggested (or minimum) age, and parents will rely on that while shopping. Kids develop very fast – both mentally and physically. It’s impossible to omit this factor. As a result, we have a whole list of different key factors that will determine if the purchase should happen. 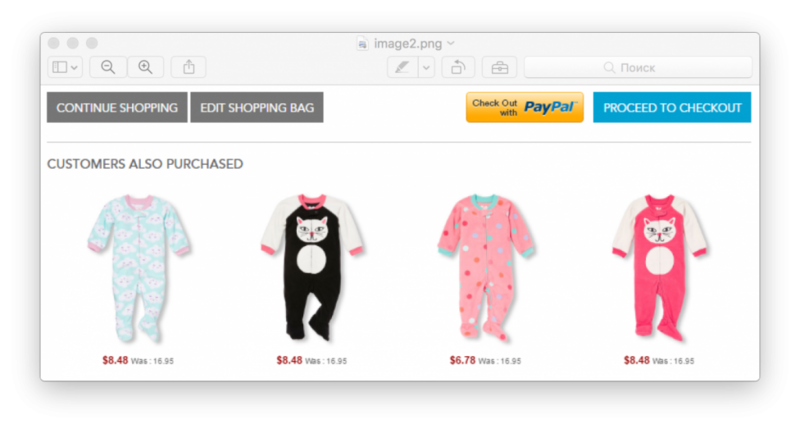 A type of personalization based on these key factors is called Progressive Personalization for Baby & Kids eCommerce. Before we go into details, let us check examples of incorrect personalization typically used by online stores. A widespread error — recommendation algorithms do not include into the computations a kid’s age. A good example can be found at The Children’s Place where this factor is ignored while shopping for products designed for a child of a certain age (6 to 9 months in this example). It’s a fact that the first months, or even years, of a child’s life are connected with fundamental physiological changes, and the majority of products designed for 3 months old babies wouldn’t fit a 6 months old one. It is also a fact that if a visitor chooses a particular size and then adds the item to the cart, she’s interested in it, and is probably shopping for a kid of that age. 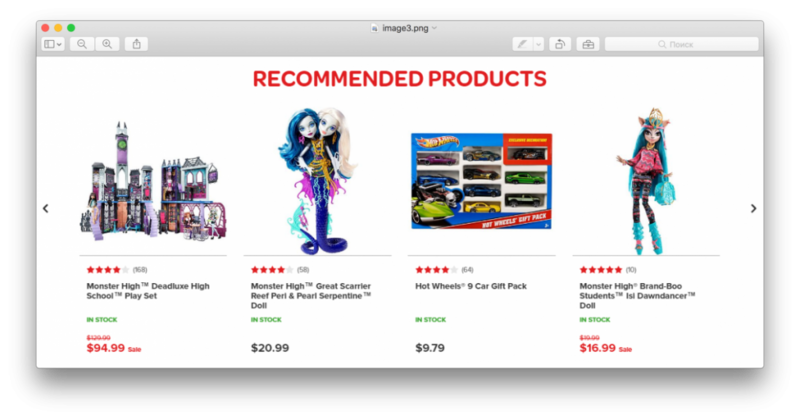 In return, it means that these recommendations lacking the needed size are simple placeholders and have no value either to the visitor or the store. Simply put, they won’t generate a sale. 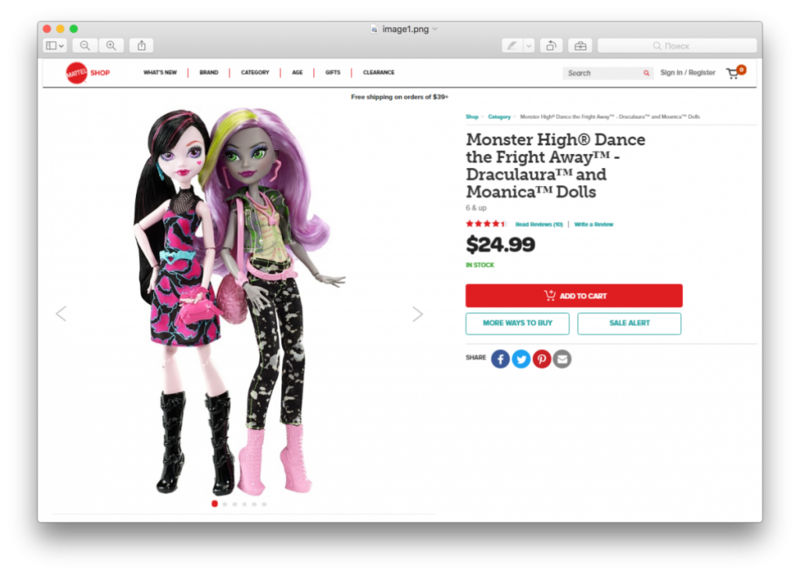 Another example can be seen at Mattel where the product recommendations are based on the chosen series of toys, however ignoring the gender of the kid. It seems the products recommended along with these Monster High dolls (adored mainly by girls) are from the same series of toys, but look closer — what is a Hot Wheels gift pack doing there, obviously being designed for boys? Regular product recommendations often do not perform adequately. Are they based on behavioral analysis? Yes. 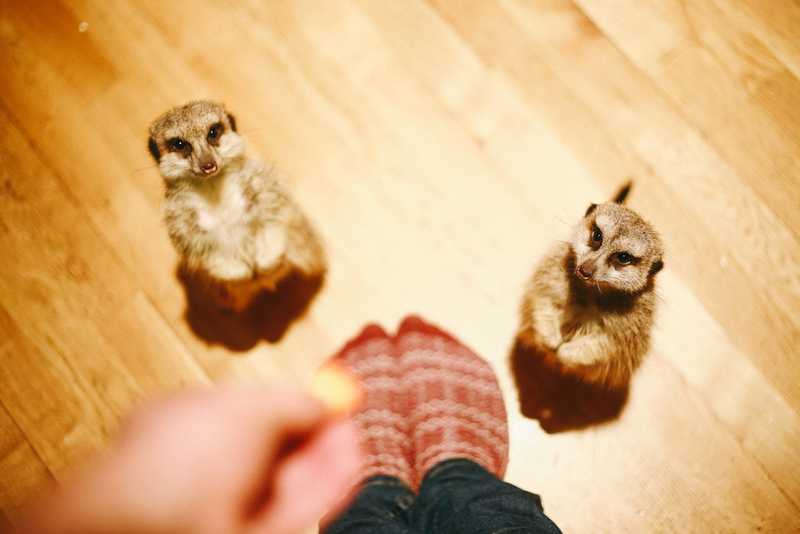 But do they analyze the behavior of the given visitor to personalize his customer experience? No. Let us now see a correct type of personalization in Baby & Kids stores and see how well it does. Each of the recommended goods is from the “for kids of 2 to 4 years old” category, falling into the same age span as the primary product. Those have a strong sale-generating power. Baby & Kids are, de facto, a subcategory. It means all the rules applicable to cross- and interconnected categories are applicable to it as well. 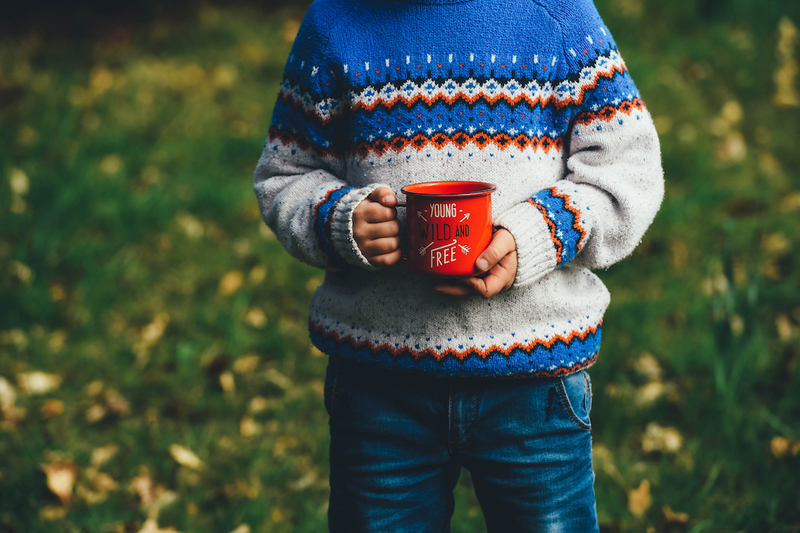 For one, children’s clothing and shoes, cosmetics for children, food for children – all these have the same key factors as their “parents” (Fashion, Cosmetics & Beauty, FMCG). It should also be considered as a success factor for online sales. 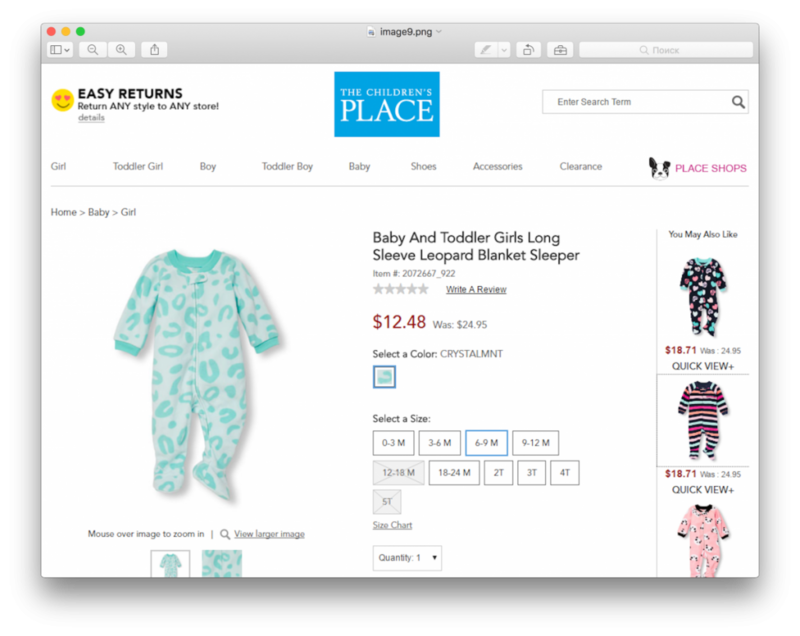 Progressive Personalization Rule: in Baby & Kids, product size has a direct correlation with the age of the kid. Also, there is a group of products bought mostly for girls, and another – for boys. Product recommendations should correspond to the gender and age of the kid. The gender and age of the kid can be calculated together. The first step is to mark products in your product catalog according to the gender and the age. The next step is to track, record and analyze on-site user activity: get and analyze the view events, then group them and calculate the score for each group (1 product view = 1 score). The probability is calculated as a percentage of the total scores among groups. This table has no clear leader, which means there is a high probability that the visitor has two kids of different age and gender. Based on the data, it’s a one-year-old boy and a three-years-old girl. 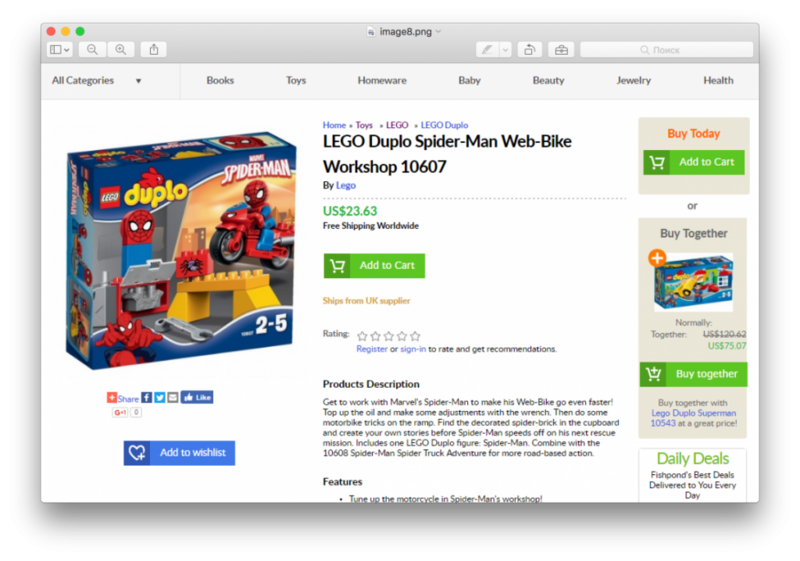 This probability enables a store to successfully recommend this visitor products suitable for both kids. It also ensures high quality and efficiency of these recommendations. 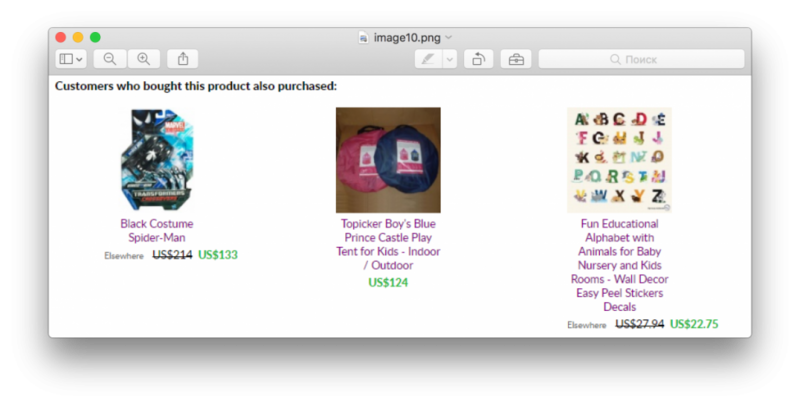 Efficiency of personalized product recommendations in Baby & Kids eCommerce is a simple but delicate matter. Delicate because a regular type of personalization fails the store and its customers: products choice strongly depends on the gender and age of the kid. Goods designed for babies of 6 months old won’t be a fit for a 3 months old one, regardless if it’s clothing, shoes or toys. This is where Big Data and all its number crunching let you down “Big Time”. Simple because once you rely on the individual parameters of each customer, everything clicks into place and you get the performance you wanted. 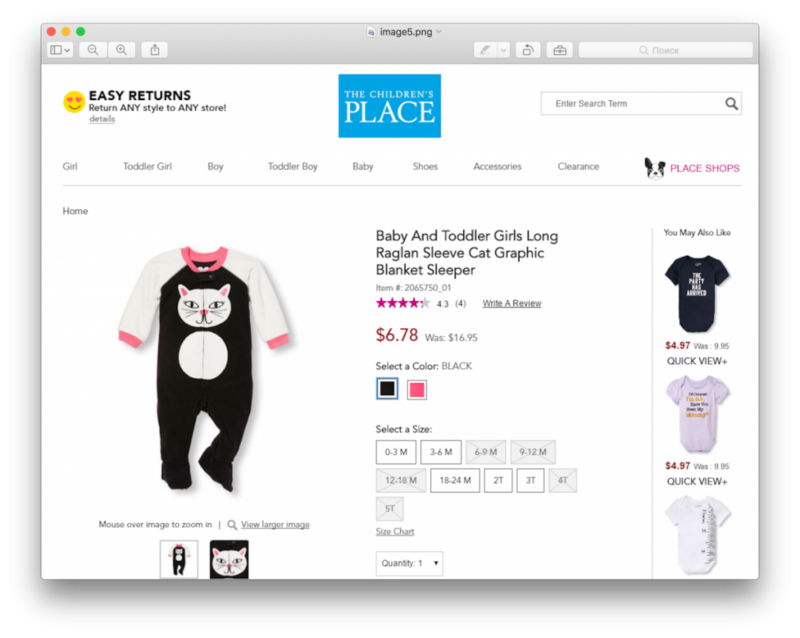 You can see it with your own eyes testing REES46 Niche Solution for Baby & Kids stores in case you’re not planning to develop and introduce a resembling technology yourself.